So here we are now. Star Wars has its very first box office flop. This is a new situation for the franchise. The question is: where will Star Wars go from here now? Solo was merely a bump in the road and nothing will change at all. Episode IX will be a success. Lucasfilm will decide that stand alone movies based on OT and PT characters are not a good idea and focus on stand alone movies with new characters, even if these movies are set during the Original Trilogy or Prequel Trilogy period – think Rogue One. We won’t get Boba Fett and Obi-Wan movies and both projects will be canceled soon. 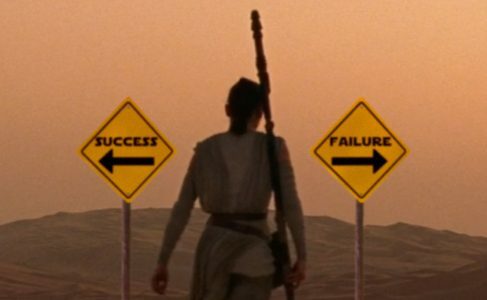 Lucasfilm will conclude that it’s The Last Jedi and the fan backlash that was a major contributing factor to Solo’s failure and they will completely overhaul any of their future plans and take a deep look at how Star Wars could turn its fanbase from being uniformly enthusiastic and excited over the announcement of The Force Awakens into a fanbase that is deeply divided, with some liking The Last Jedi and others absolutely hating it to the point they boycotted a perfectly entertaining, if unnecessary movie. And what about Kathleen Kennedy? Kathleen Kennedy will stay on board and further guide Lucasfilm and the franchise and IX will be a success, whether or not she retires after that is uncertain. Someone else will take over the creative side of Lucasfilm soon, with Kathleen Kennedy in the background managing the business side of things. The new creative head will re-evaluate the most important Star Wars movie ever – Episode IX – and try to make sure it will reunite the fanbase. Because of all that the release date for IX might be postponed by 6 or 12 months. Kathleen Kennedy will resign from Lucasfilm and retire, because of her repeated failure to hire the right people for projects. She had Josh Trank, Colin Trevorrow and Lord & Miller removed from their projects, the latter even 85% into the completion of the movie. And she had to hire Tony Gilroy to salvage Rogue One. Because of the very high production budget and Kennedy’s inability to realize much sooner that Lord & Miller’s vision of Solo didn’t align with what she wants, Solo had to make a lot of money to break even, reshooting 70% of the movie or more is expensive, after all. So Kathleen Kennedy proved that she is not good at finding the right people for the right job. And it cost Disney a lot of money this time, something she has to answer for. These are just some options. But now it’s up to you. What do you want? 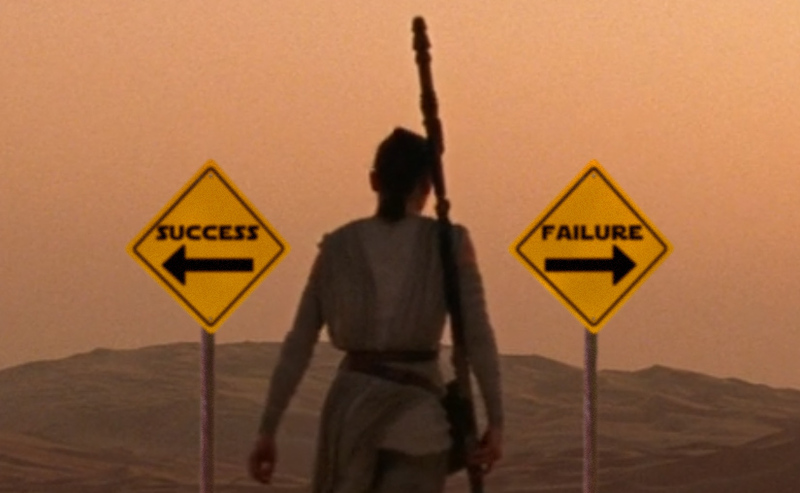 What direction do you want Star Wars to take? According to Solo screenwriter Jon Kasdan Disney and Lucasfilm actually do listen to fans! He tweeted that only the other day. So what do you want? Do you want IX to go forward as planned? Do you also want all of the currently announced Star Wars projects to go ahead as intended? A Rian Johnson trilogy, a Benioff and Weiss anthology series, the live action tv show, the animated show and more stand-alone movies based on Original Trilogy characters like Boba Fett and possibly Obi-Wan? Or if you want things to be handled differently, what is it you want to see? What future projects would you be excited for? Would you be, just one example, be happy if IX somehow managed to undo large parts of The Last Jedi and possibly even The Force Awakens? Or would that upset you and you want Episode IX not to undo anything at all? What directors or screenwriters would you like to see attached to future projects? Look forward and think about what you want from Star Wars in the future. 2018 might very well be a crossroads for the entire franchise. So wherever the franchise goes next, will most likely affect it for many years to come. Hasbro will be deeply affected by it as well. They depend on the success of the movies. According to Deadline The Last Jedi toyline already underperformed by $150 million, merchandise revenue was $450 million instead of the projected $600 million. You don’t need to be able to see into the future to guess that the Solo toyline and associated merchandise will probably not do too well either.